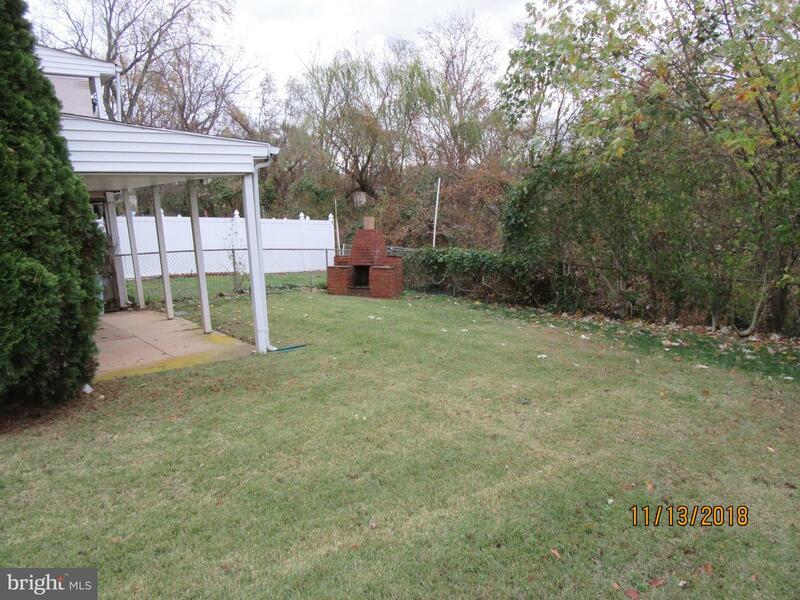 Come and see this beautiful end unit with extra large fenced-in yard, complete with covered porch and outdoor fire place. 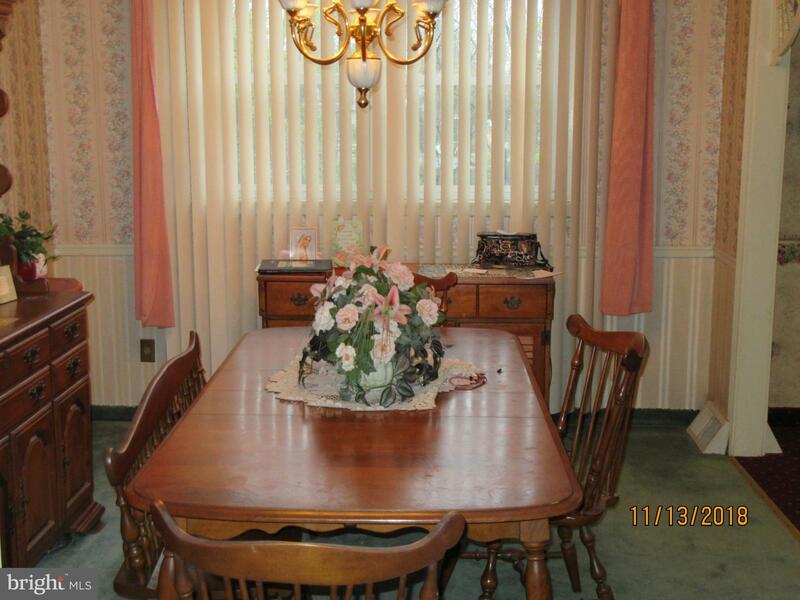 On the first floor is a large living room, dining room and eat-in-kitchen. 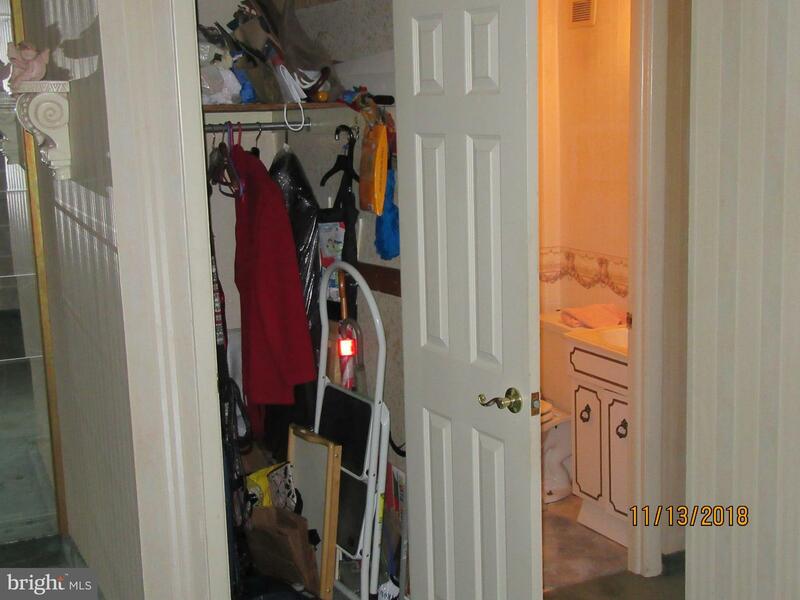 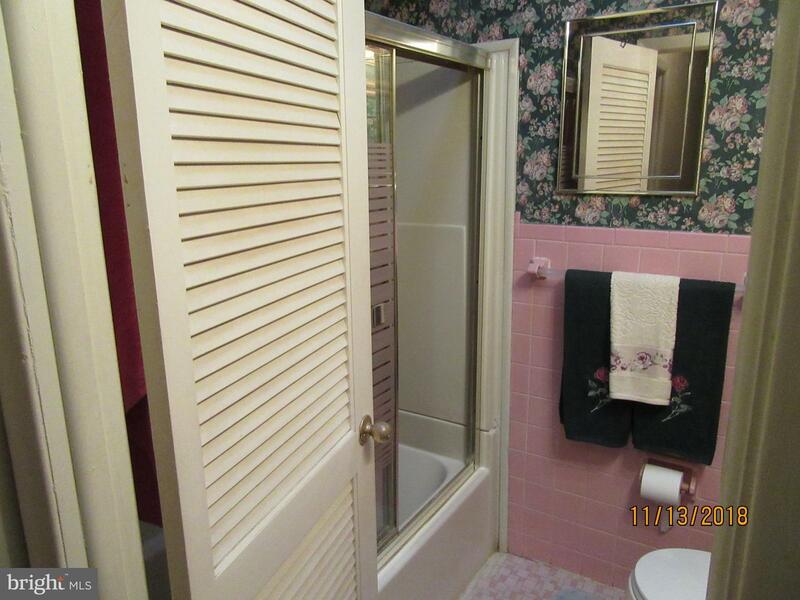 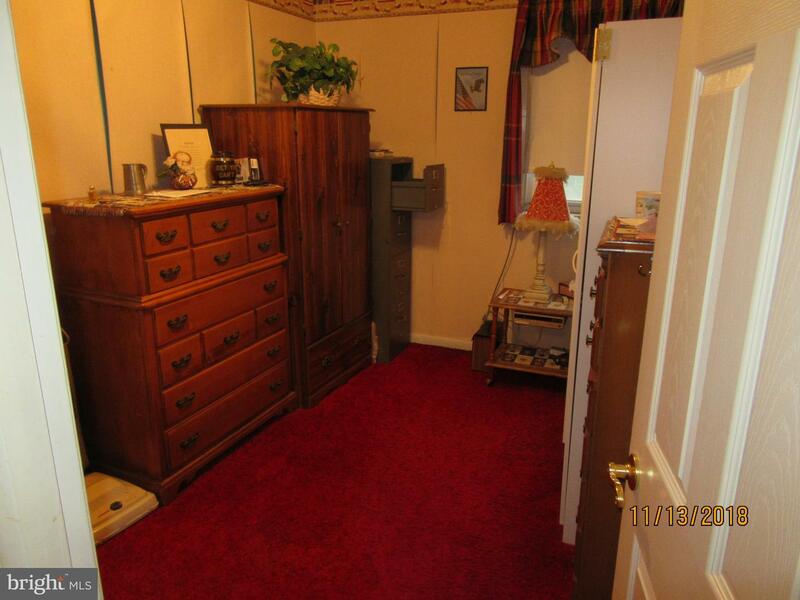 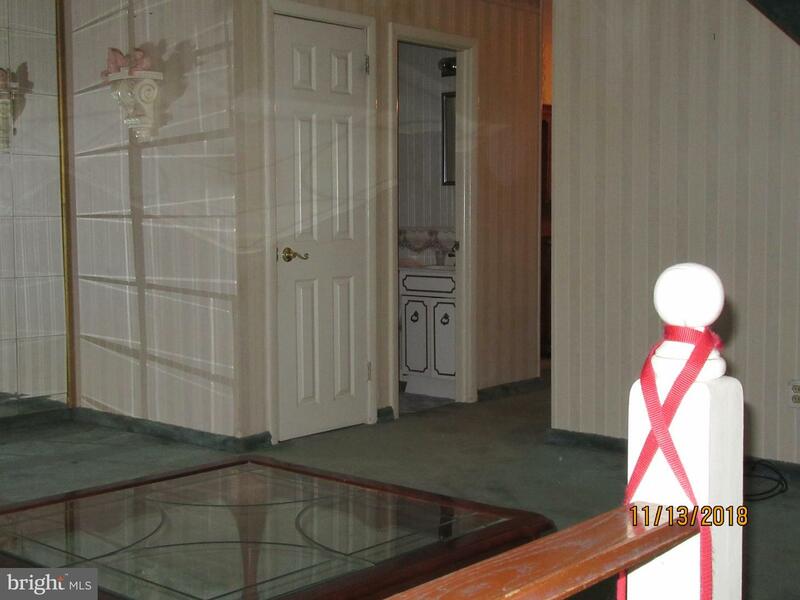 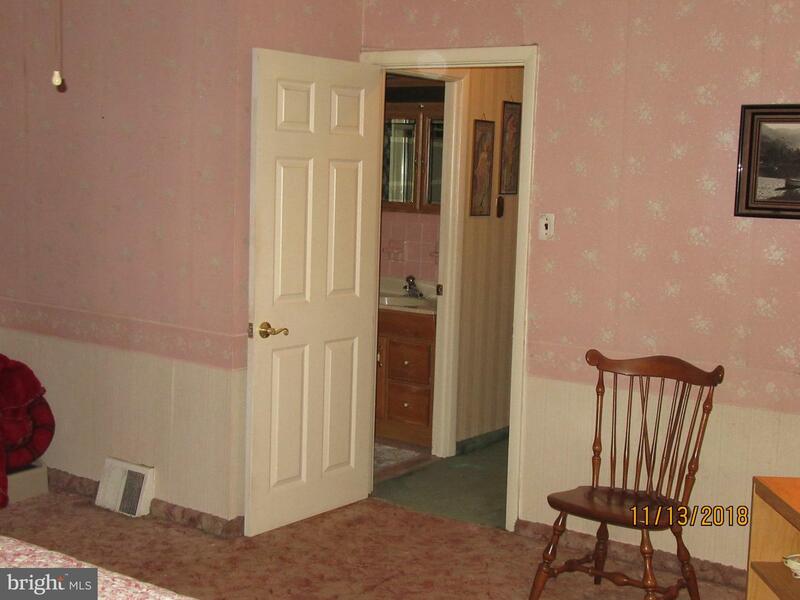 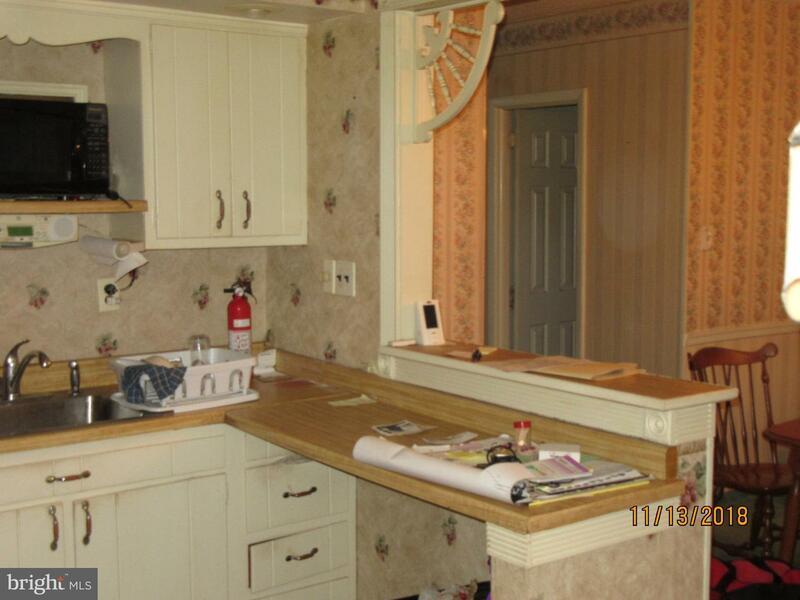 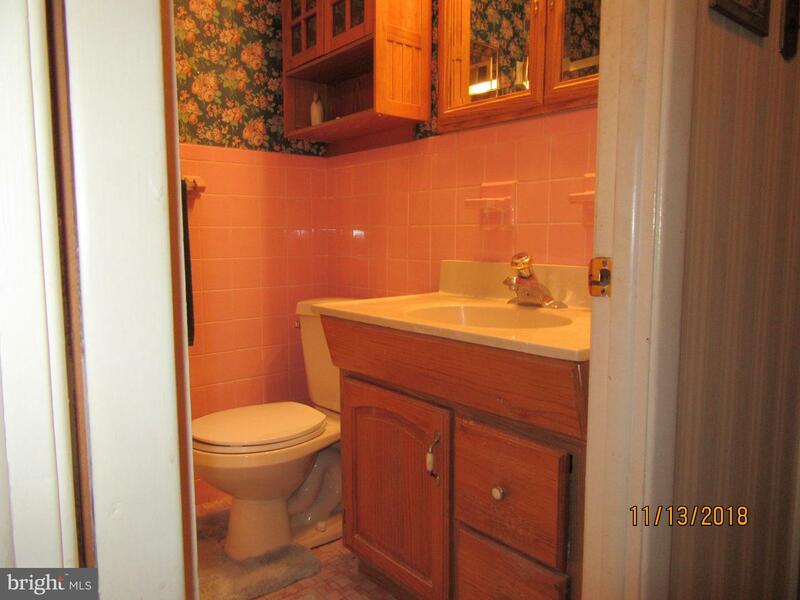 Also on this level is a half bathroom and coat closet. 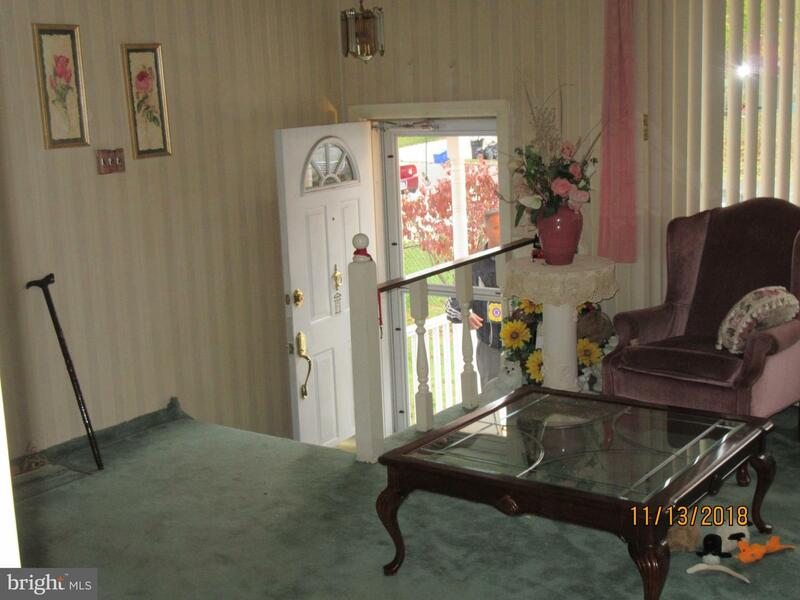 On the 2nd level is 3 bedrooms and a hall bath, complete with sky light. 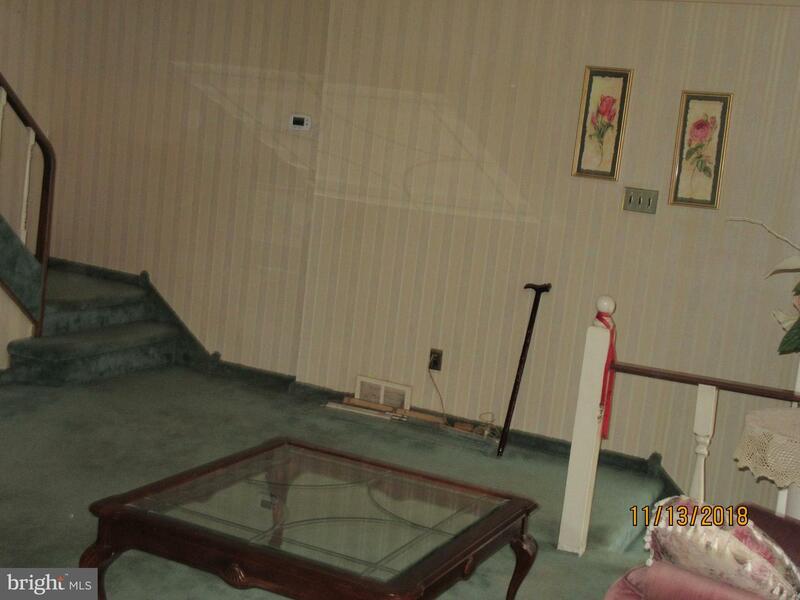 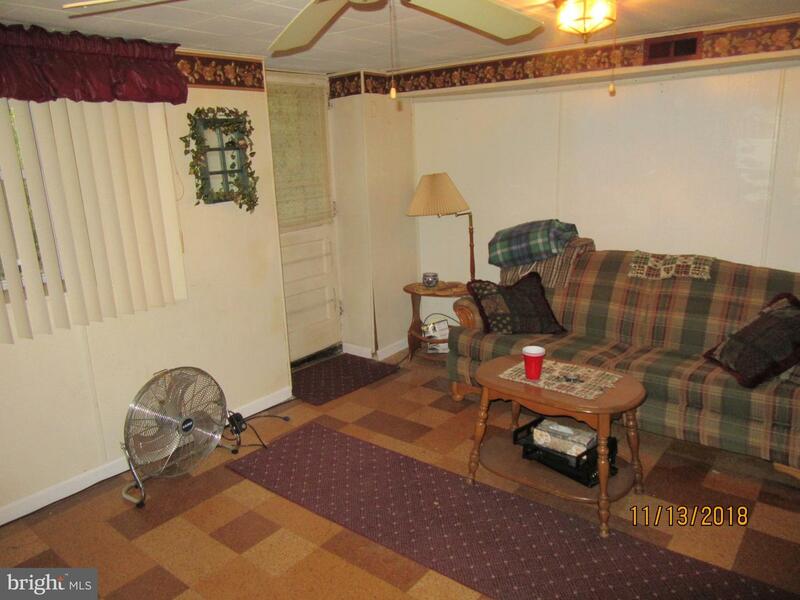 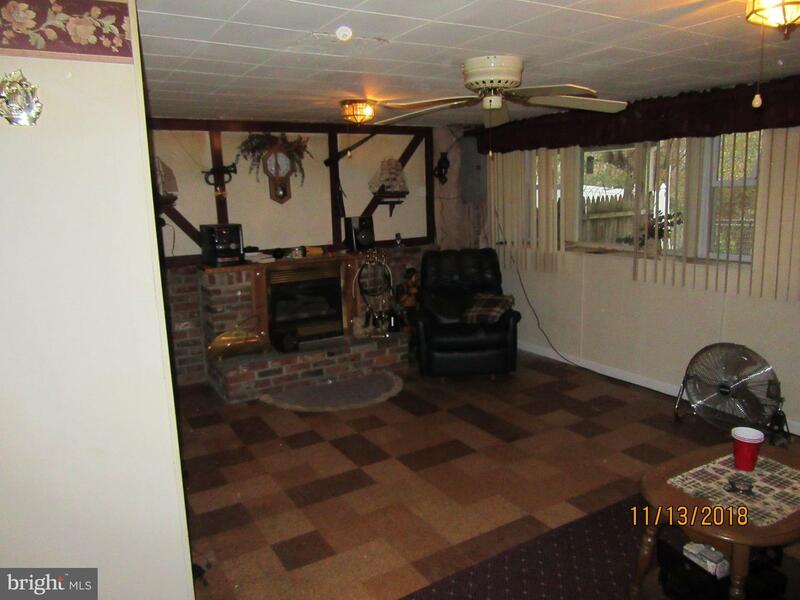 The basement has a large finished family room with a door to the rear porch. 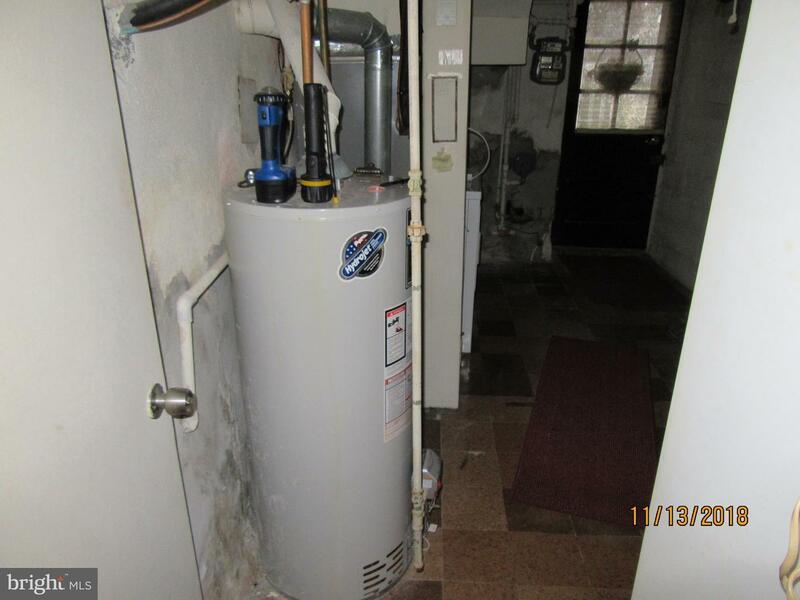 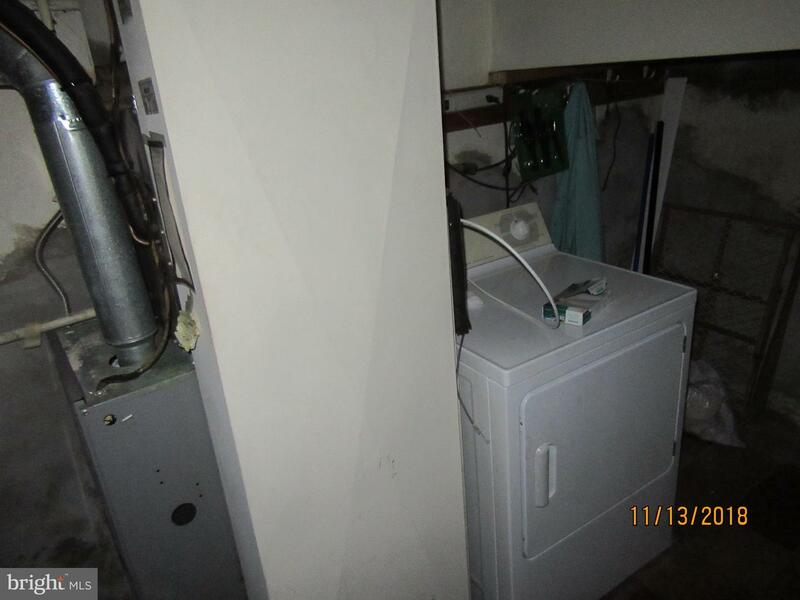 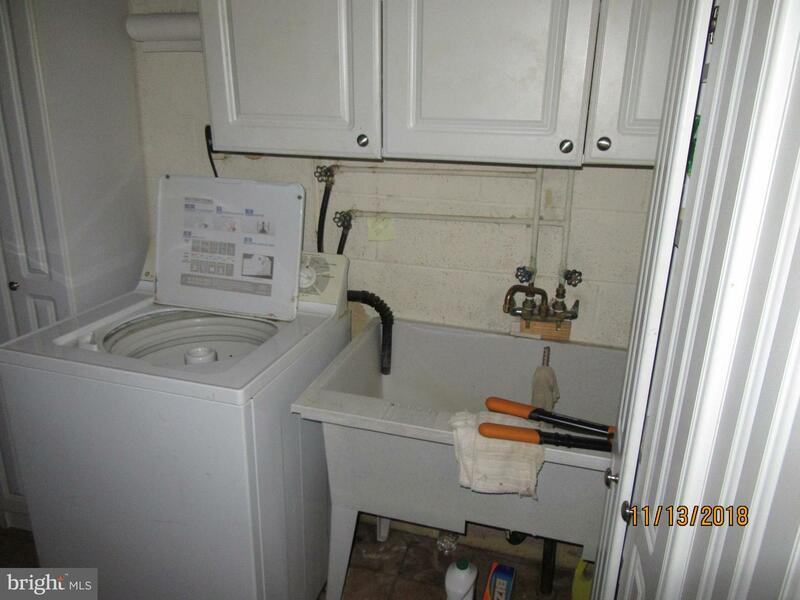 Also in the basement is the utility / laundry room. 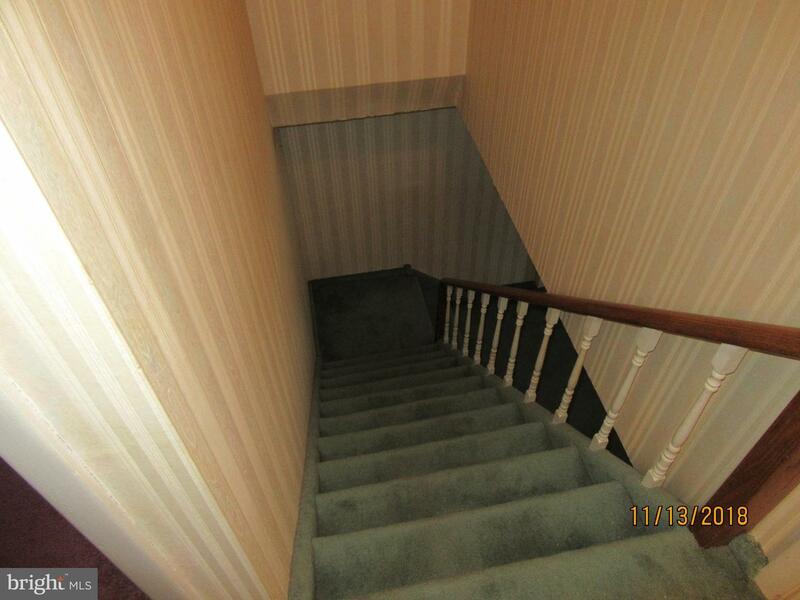 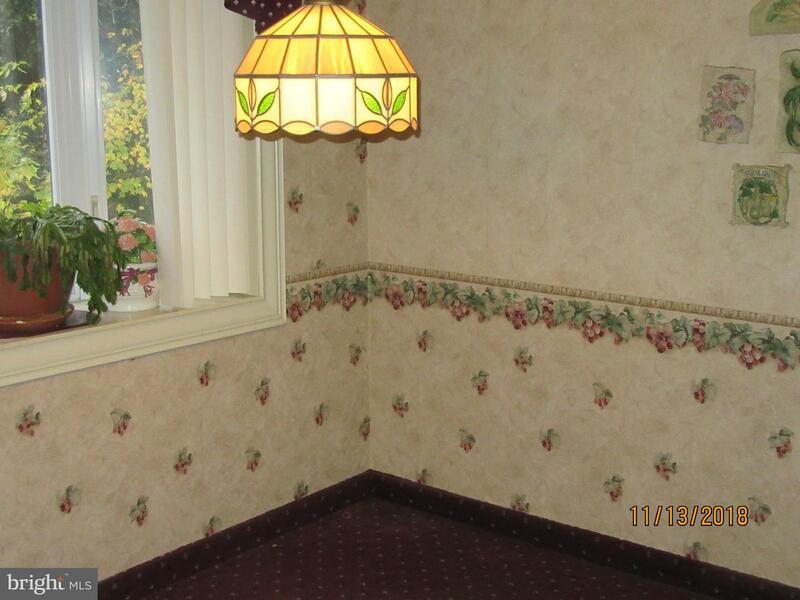 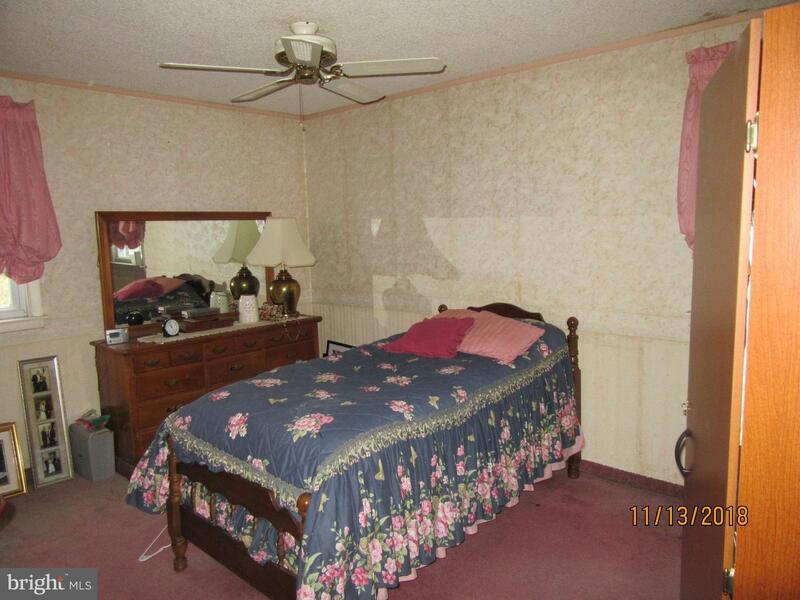 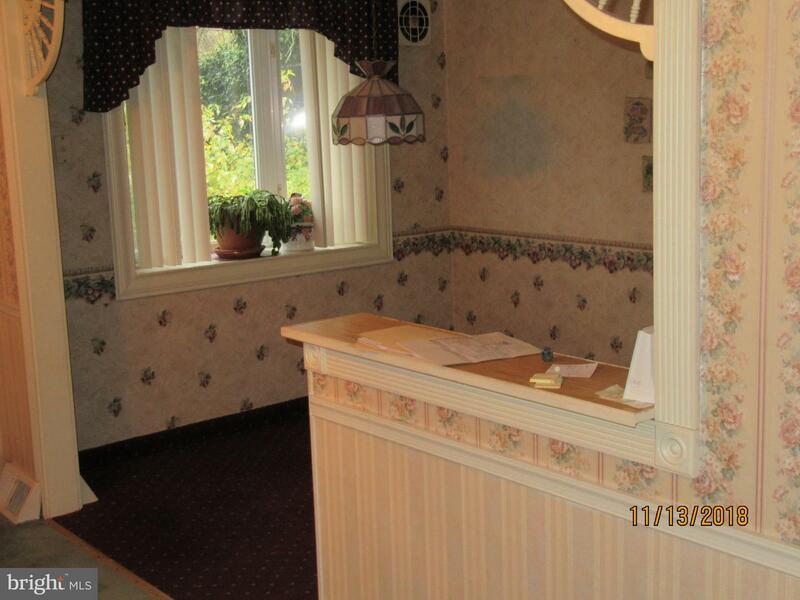 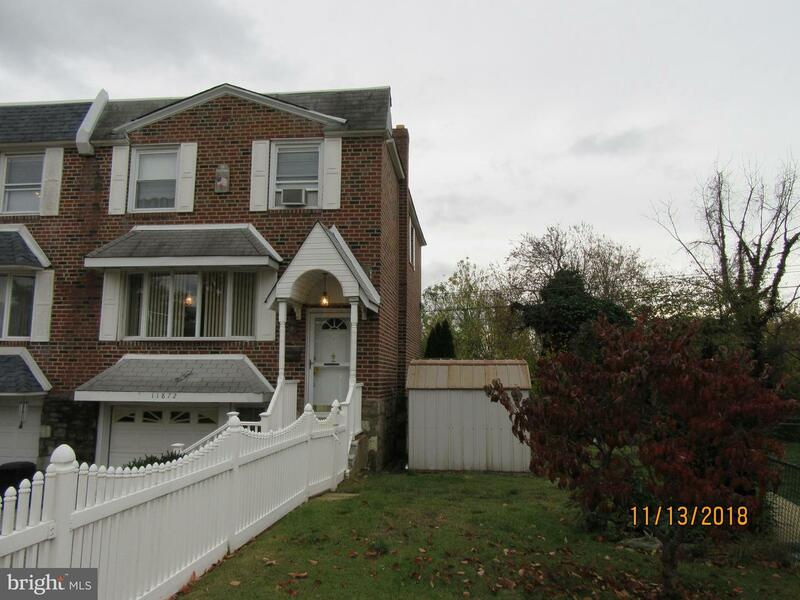 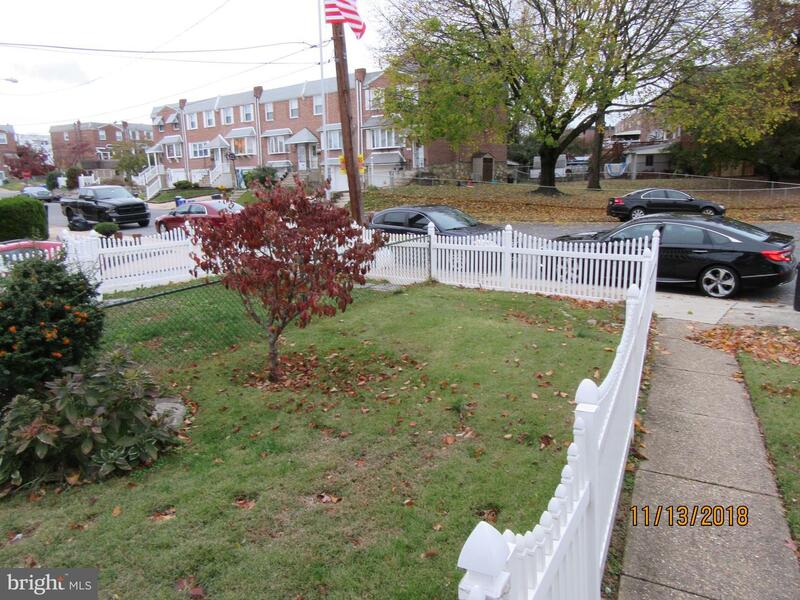 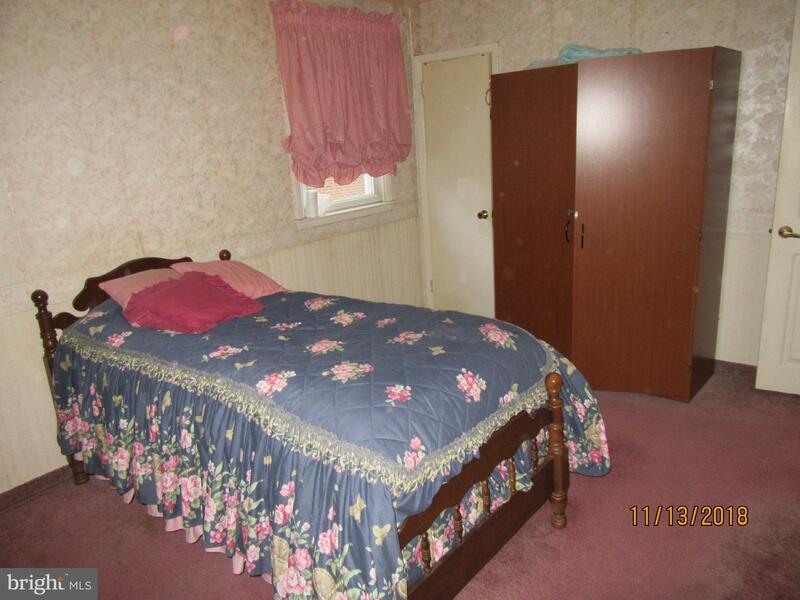 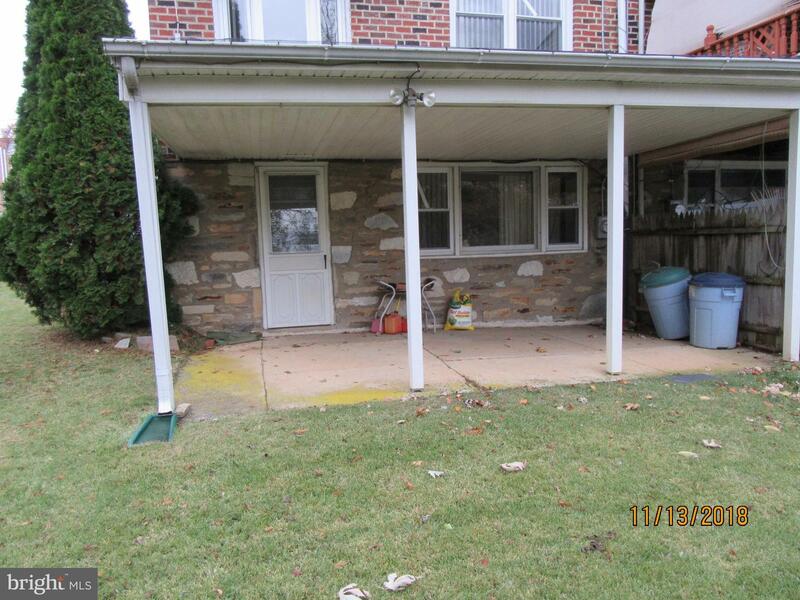 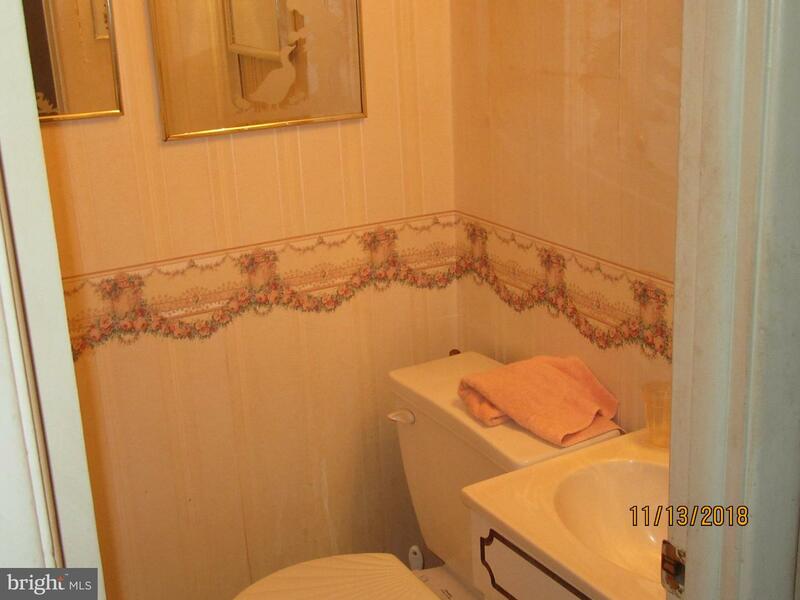 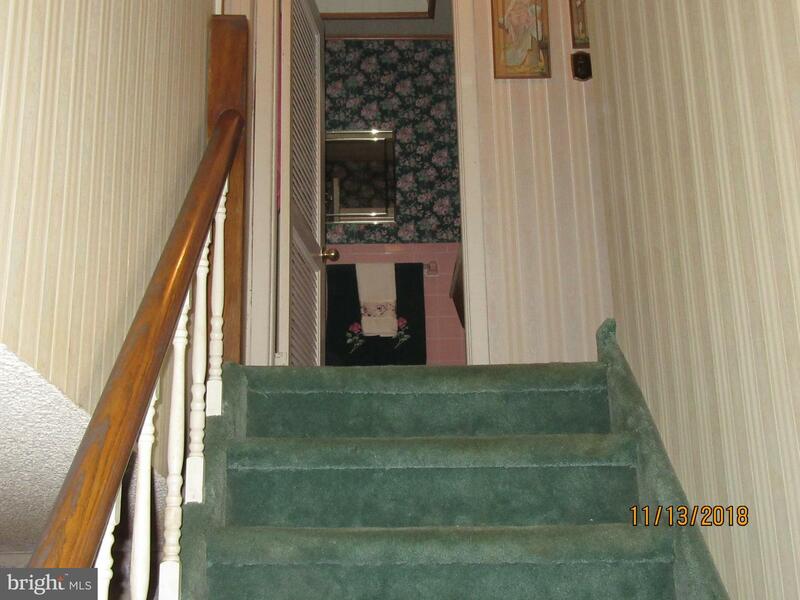 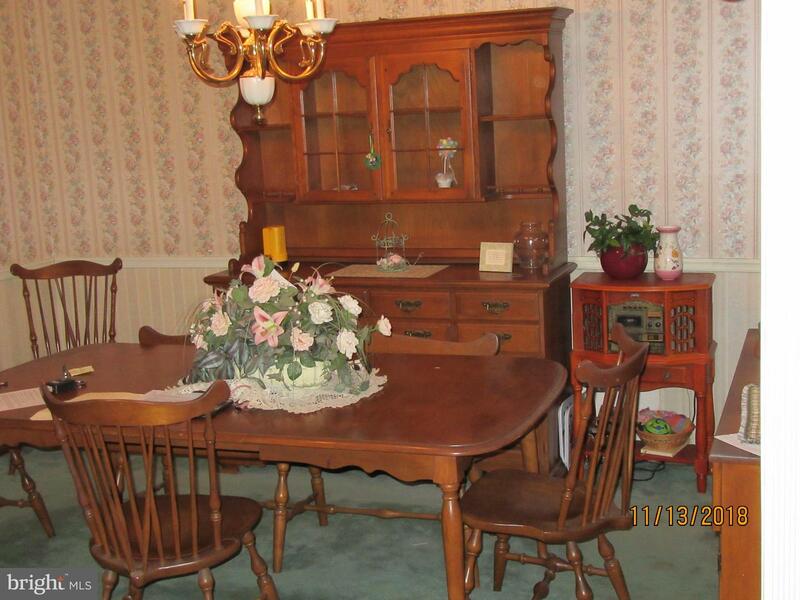 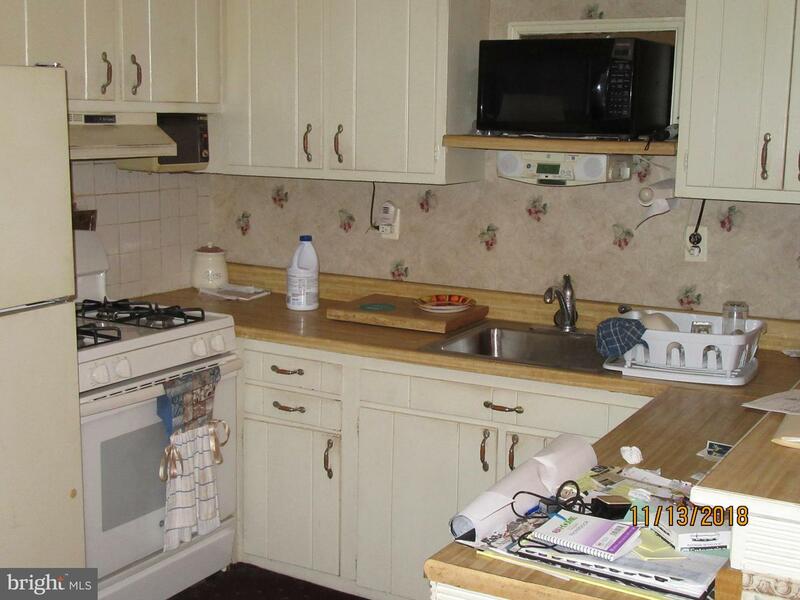 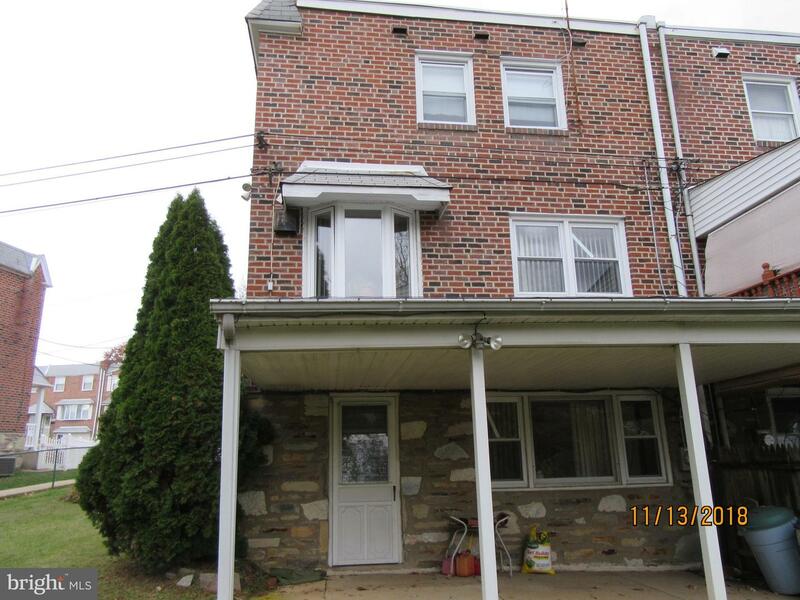 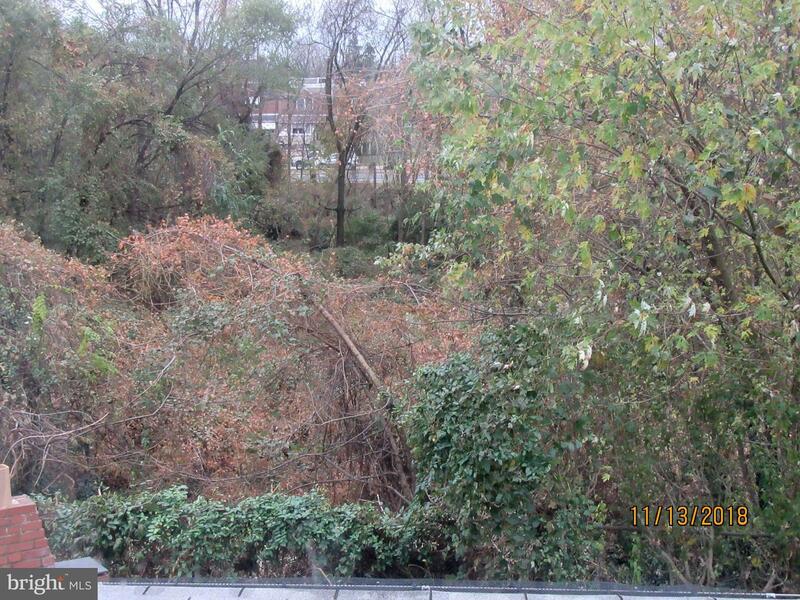 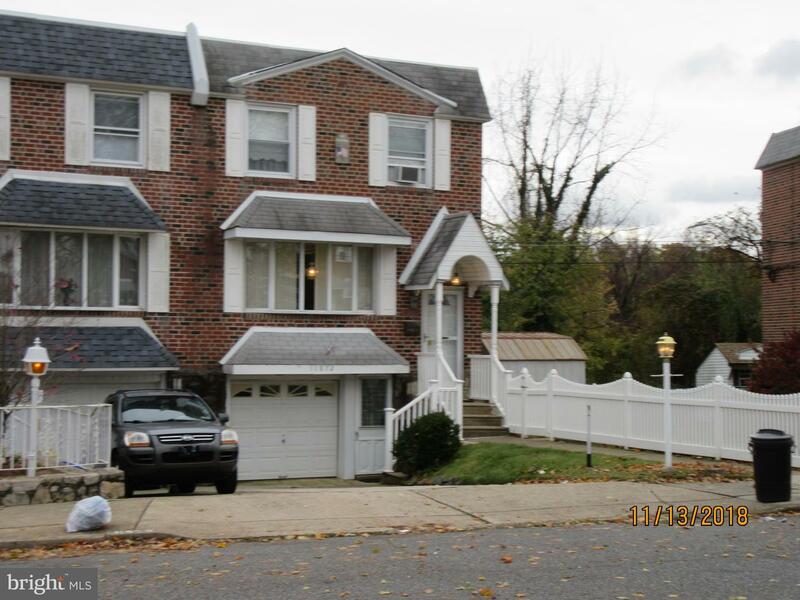 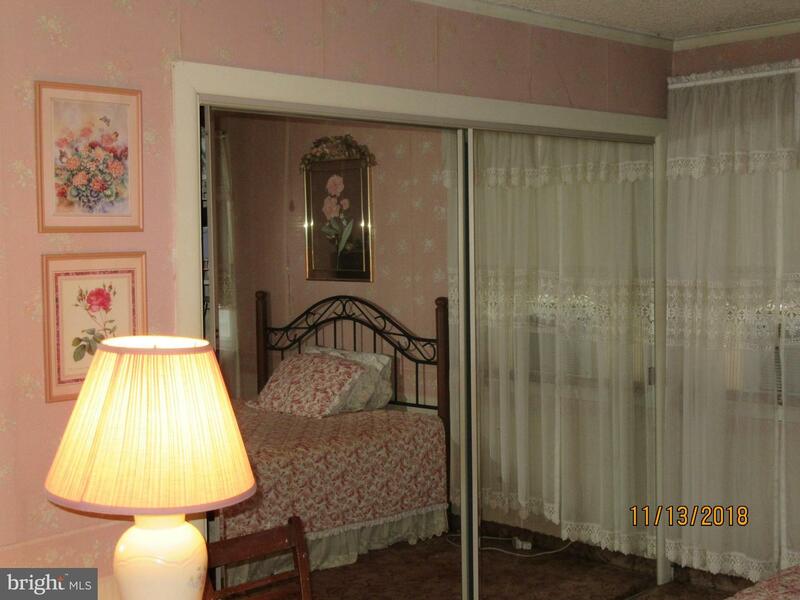 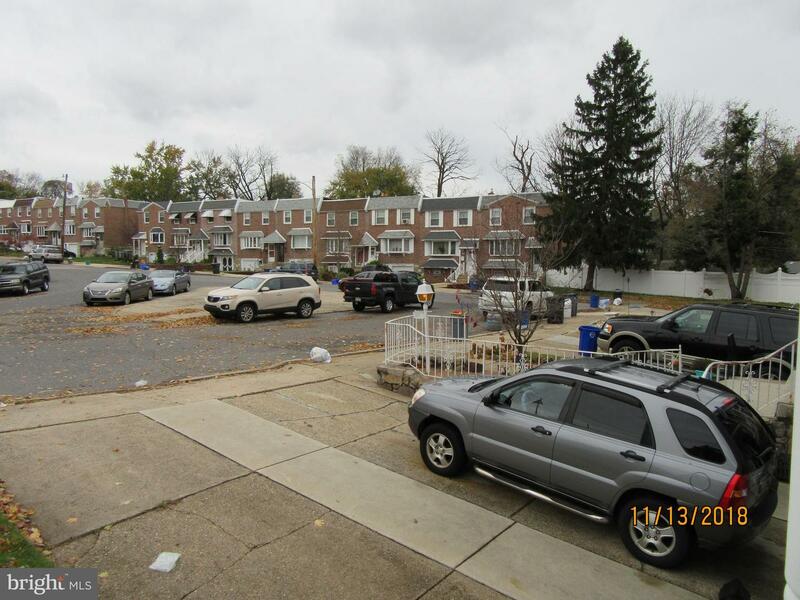 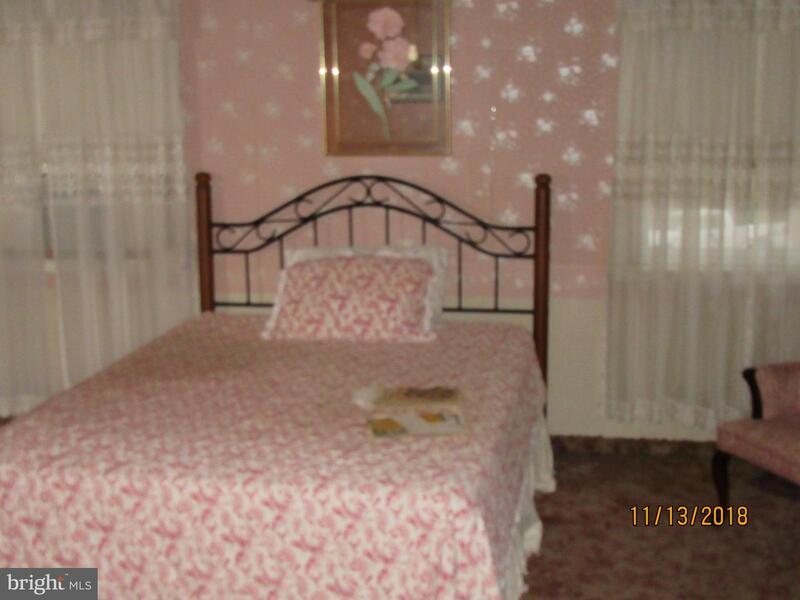 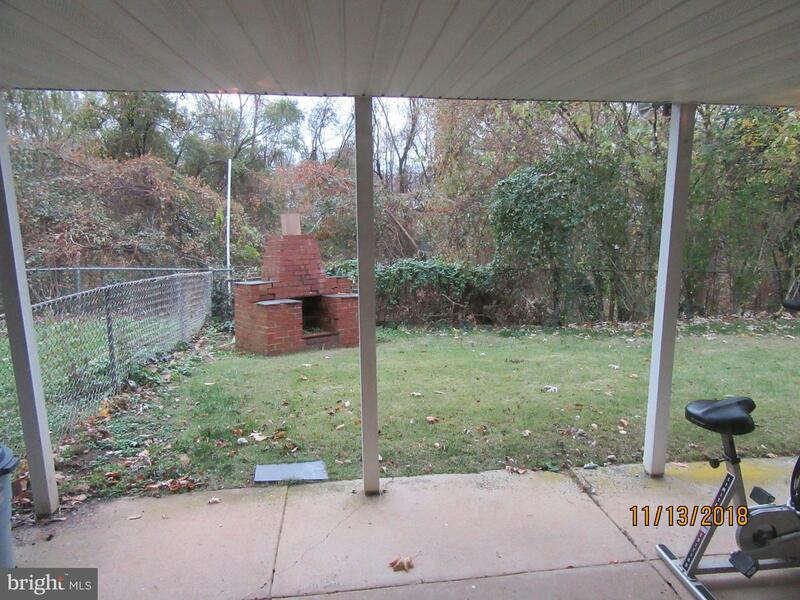 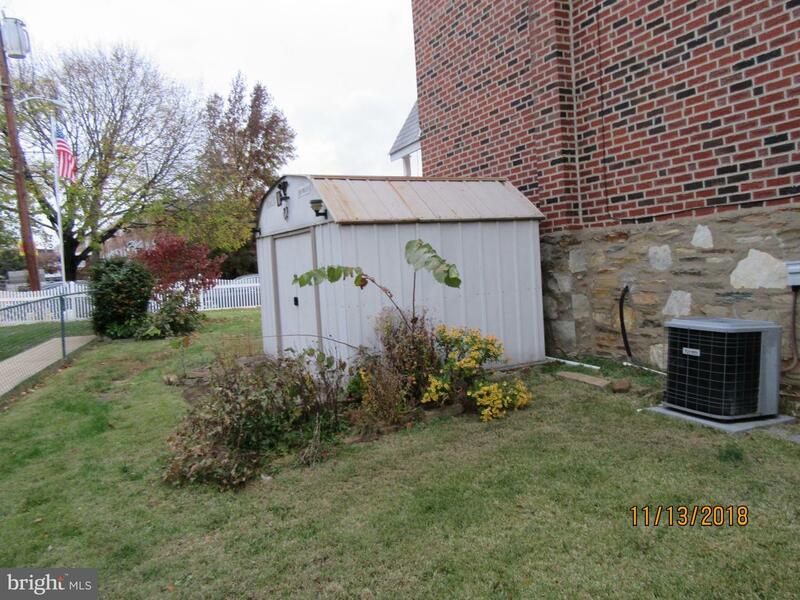 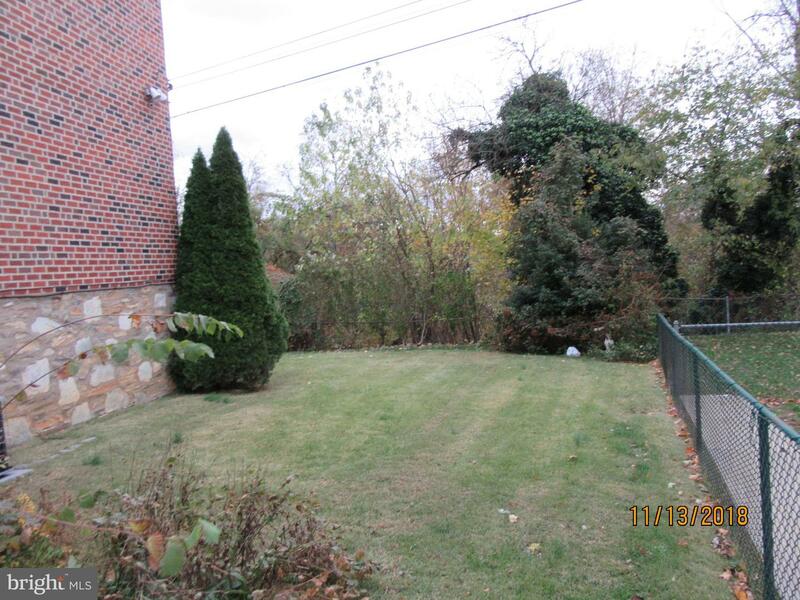 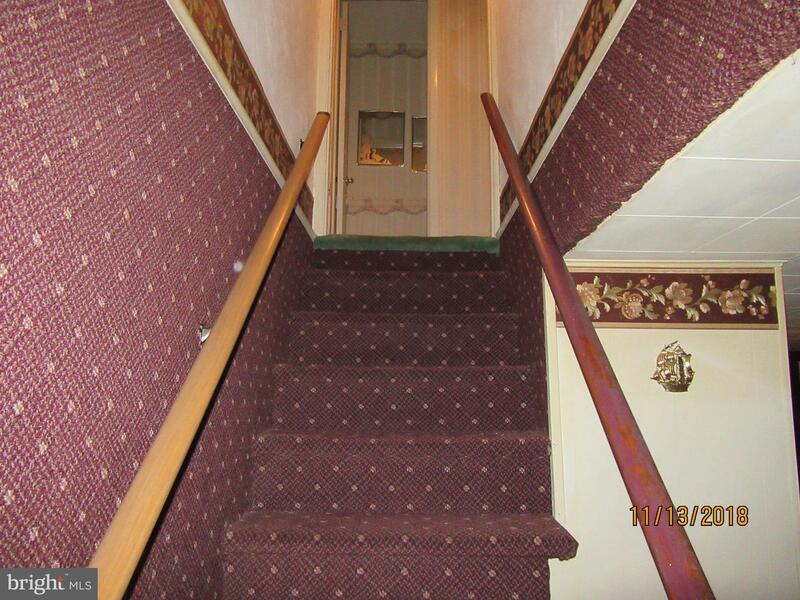 This property is in a great location, close to schools, shopping, hospitals public transportation and major highways!